cGMP: MenaQ7® adheres to current Good Manufacturing Practices. GMP describes the conditions and practices that are necessary for the processing, packing, or storage of food to ensure its safety and traceability. Self-Affirmed GRAS: In the U.S., MenaQ7® is Generally Recognized as Safe (GRAS), a designation by the U.S. Food and Drug Administration (FDA) stating that all necessary research, including the formation of an expert panel to review safety concerns, has been performed. 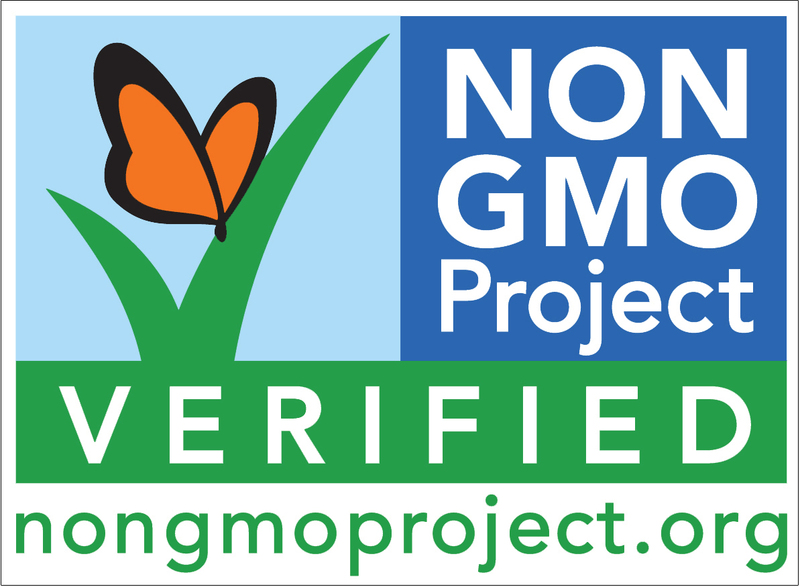 Non GMO: Products have not been manufactured by a genetically modified organism (GMO), nor is the entire finished product formulated by ingredients which are of GMO sources. 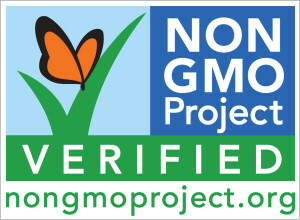 MenaQ7® has been certified by The Non-GMO Project (nongmoproject.org). Novel Food: Novel Food is defined as food that has not been consumed to a significant degree by humans in the EU prior to 1997, when the first Regulation on novel food came into force. ‘Novel Food’ can be newly developed, innovative food or food produced using new technologies and production processes, as well as food traditionally eaten outside of the EU. Halal: MenaQ7® products are not made form ingredients derived from animals, nor is ethanol used in any part of the production facilities or processes. Kosher: MenaQ7® is not made from ingredients derived from animals or any non-Kosher plant or fruit part. Suitable for Vegans and Vegetarians: Products are not manufactured with any raw material or processing aids of animal origin.